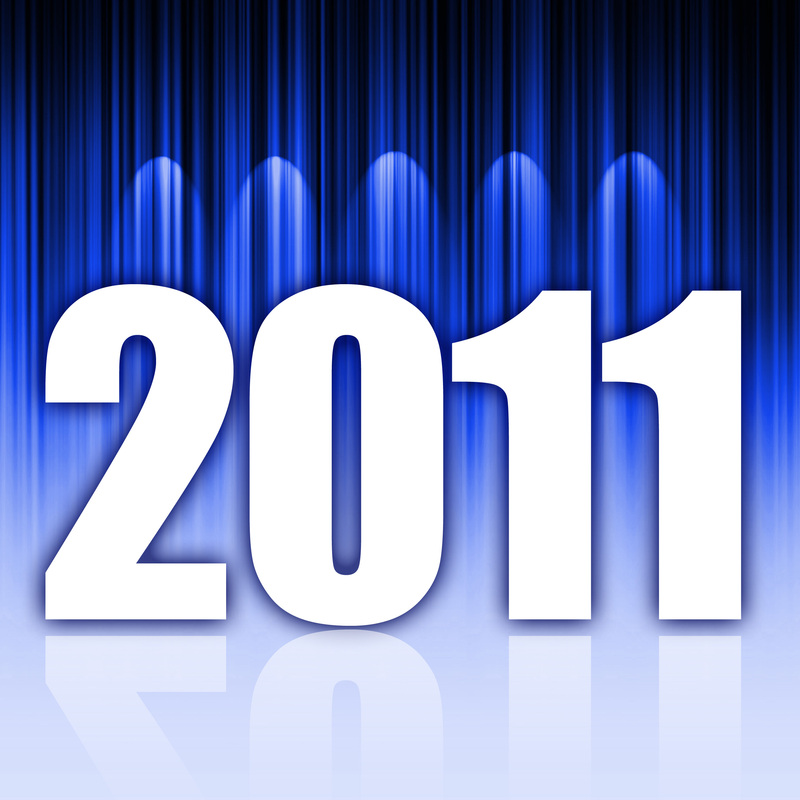 Forget the best-of-what-happened-in-2010 lists and top trends to watch in 2011. I’m tired of remembering and forecasting. Let’s focus on five steps to take now to grow your business. 1. Tell people you exist. Otherwise, they won’t find you. There are lots of ways to accomplish this with websites, blogs and social media but my must-haves include Google Profile for individuals and Google Places for your business; and the Local Listings Center on Yahoo and also on Bing. These are the starting line — even from those business people who still want nothing to do with Facebook, Twitter, Linkedin, YouTube. Each of these profiles enables you to list information about yourself and your business, free of charge. Expanded profiles are available if you want to pay subscription fees. Each of these profiles helps you be found in search. Google puts your individual profile at the bottom of the first and every search result page. Google uses information from your Places entry when a customer searches the same words you’ve used to describe your business. Info you’ve shared can end up in search rank results that draw from Google Maps. And info you add to the Local Listings Center on Yahoo and Bing can appear in their search rank results, too. None of these profiles is difficult to set up. They all enable you to link back to your business website and other online profiles. Their basic services are free of charge. What are you waiting for? Go turn ‘em on. 2. 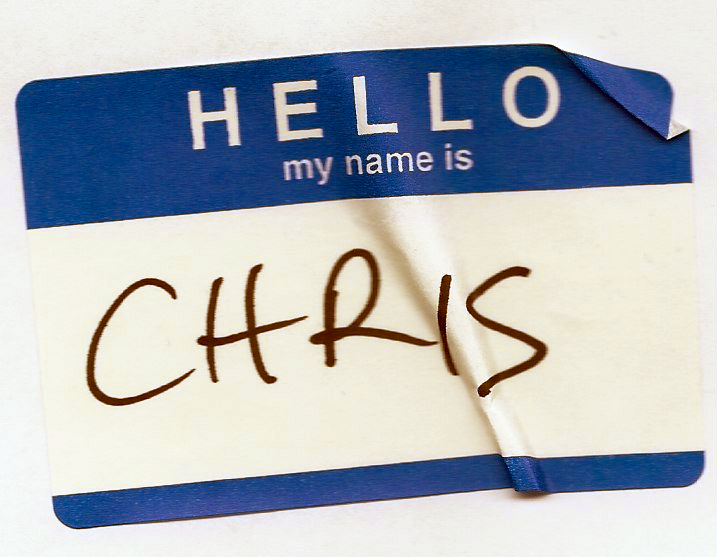 Use your real name. Use your photo. Get over concerns about privacy and safety. Your customers expect to be able to check you out online. If you list yourself as “Jeff H.”, they’re not going to spend time trying to figure out if you are the Jeff in sales at the company they’re considering doing business with. Same goes for whether to upload your photo. Do it. Don’t hesitate. Don’t post a cartoon version or a snapshot from your family vacation. And for heaven’s sake, don’t leave the faceless silhouette that appears on many social media sites by default. Hire a photographer. Ask them to give you a business headshot. Then upload the same image to each online profile you use for business. You do want the same, professional image to be found anywhere and everywhere a customer can find you. Some of my customers say they don’t want their photo online, because they’re concerned their photo might be used by someone they don’t know to do something bad. I understand that concern, but I urge you to not let it stop you from making the move that’s right for business. Customers want to know who they’re doing business with. Help them see you’re a real person. Introduce yourself with your photo online. I can’t tell you how many times I’ve walked into a business event, stuck out my hand to say hello, and the person I’m meeting says, “I know you. I recognize you from your photo.” They’re already comfortable because they know something about me before we meet. 3. Read events calendars, and tell customers what you’re up to. Simple tip here that’s really hard for business people to do. The easy part: watch for and read through calendars for the business and community groups that interest you. You’ll find them everywhere on websites and blogs. Fan pages for businesses on Facebook have them. So do Linkedin profiles for individuals and groups. And, the handy part for busy business people is that many online calendars are available by email, or RSS feeds, or can be added directly into your online calendar with one click. The hard part for business people is sharing our activities. We don’t want competitors to know what we’re up to. 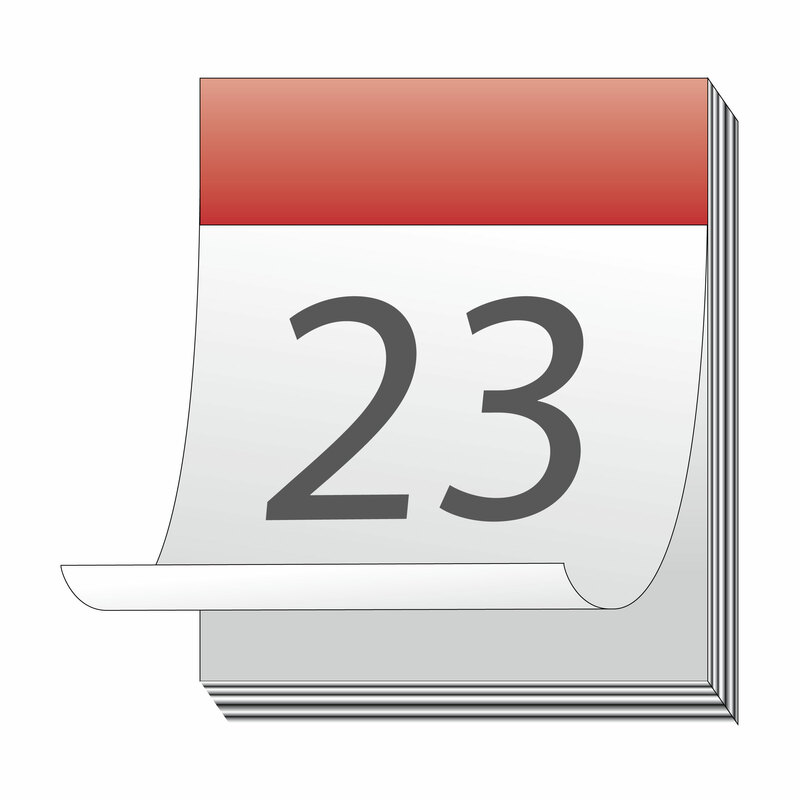 We don’t make the time to upload info about our events into calendars. I learned a lesson about how valuable sharing my calendar is last year, when the vice president of marketing for a national advertising company emailed to ask if we could talk after a meeting the following week in Dayton. She hadn’t known about the group I mentioned on Linkedin, and she saw the opportunity to reach out. I doubt our paths would have crossed otherwise. You never know where you will meet your next customer or business partner. Why not use online calendars to increase your opportunities to connect with them. 4. Don’t laugh, too loudly, but go talk with your customers. This one requires no social media, no computers or smartphones. No kidding. Just ask your customers where and how they spend their time online. I’ll bet lunch that their answers are going to surprise you. Ask them which websites they read. Do they use Facebook? Do they share photos or videos? How much time do they spend each day or week online? When they are shopping for a product or service, what do they expect to find online about businesses? What businesses do they follow online? Then ask them what they want from your business online? What do they expect to learn about your business or to be able to do with your business online? If you are not surprised — make that floored — by at least one of your customers’ answers, call me. I’ll buy lunch so I can learn more about what you’re already doing online. This last one does require using a computer or smartphone and social media. If you haven’t already, get on Facebook, Linkedin, Twitter and YouTube. Go to the websites and blogs your customers said they read. Start watching how people use these sites. What do they say? What do they upload? What topics and events prompt comments and discussions? What events, photos and videos are others sharing? 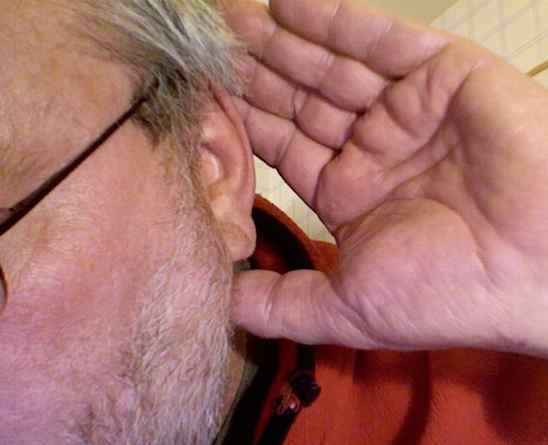 What can you learn about what your competitors are doing? What questions are people asking that you can answer? What help are they seeking that you and your business can provide? What do you know how to do what they need? Get your business online early in the new year. This entry was posted on Friday, December 31st, 2010 at 9:05 pm and is filed under Business, Customers, Events, Facebook, Google, Linkedin, Listen, Maps, Search Rank, Social Media, You Tube. You can follow any responses to this entry through the RSS 2.0 feed. Both comments and pings are currently closed.